My First Impression: It is Official. LG G3 is here. For months, I've been waiting for the release of LG G3 and last tuesday it became official. Samsung, Sony, HTC and Apple have met the new smartphone to beat this year. 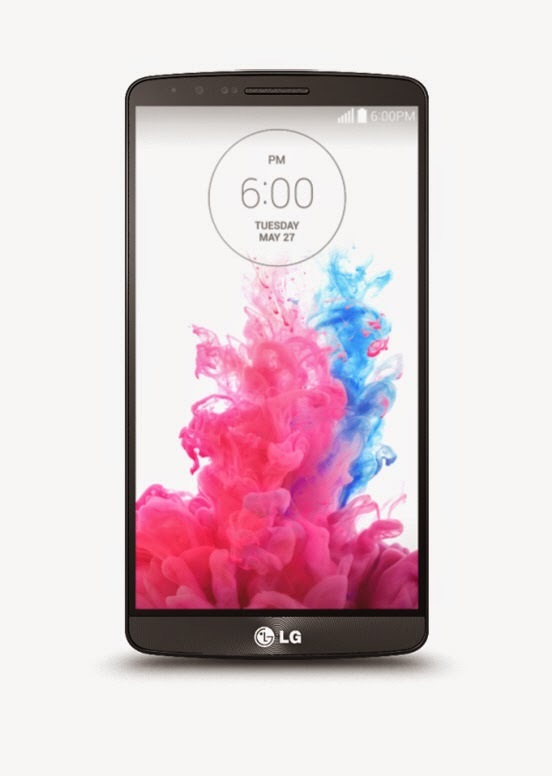 With an incredible QHD display and laser autofocus camera, LG G3 steals the spotlight from Samsung S5. 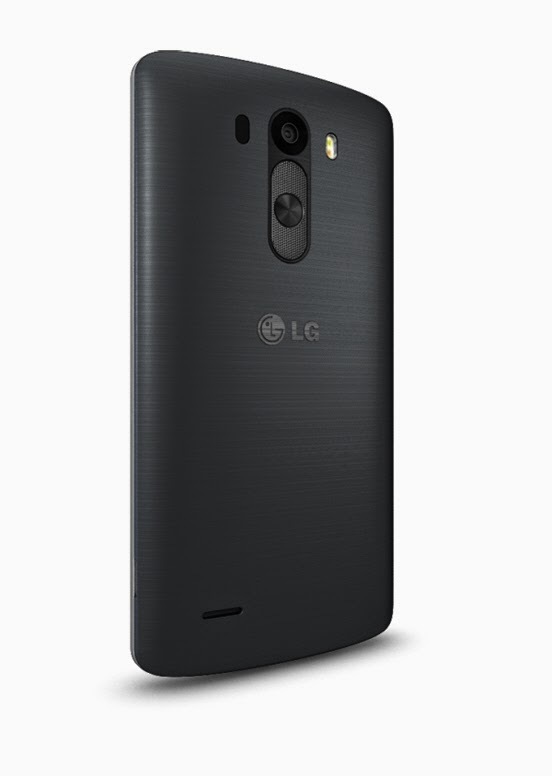 Here is the official specification of LG G3. Although I was expecting LG to go all in on G3, I'm still quite happy with the evolution of its flagship smartphone. All in for me would mean, fingerprint support, better camera than Sony Z2, faster processor (octacore) and better battery that Sony Z2. I guess you can't have everything in real world. For now I have to be contended with a superior QuadHD display, premium bezel free screen and redesigned UI. I'll post my complete review on LG G3 like what I did on LG G2 once I have it on hand so be sure to subscribe now. Contrary to the particular old-fashioned select in addition to wires, which in turn continue utilizing electric power no matter if your own cellular phone is usually totally recharged and so cost income the particular wifi chargers end the moment your own Bb is usually totally recharged. Even better it feelings bankruptcy lawyer las vegas Bb isn't totally recharged in addition to instantly restarts accomplishing this. Kabelloses Ladegerät Which means that your Bb is usually set up in addition to prepared.